Europe is ageing and stroke is (still) predominantly happening to older people. Cerebral small vessel disease, a condition affecting small blood vessels in our brains is often called ‘the most common aging brain problem that you may have never heard of’. However, it is related to stroke (SVDs account for more than 30% of strokes) and it would be beneficial for people to know more about it. 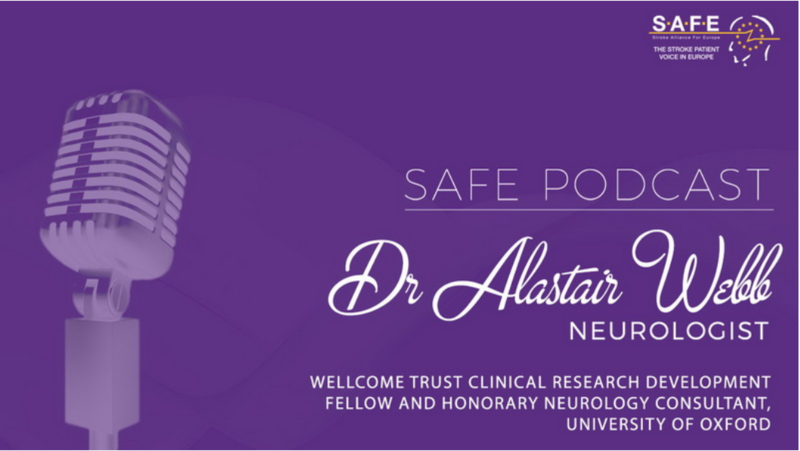 SAFE spoke with Dr Alastair Webb, neurologist from University of Oxford about this condition and what is the relation between SVDs, high blood pressure and stroke.